“It was a long process, testing a variety of materials and production methods to live up to our requirement for circular thinking. The name Phoenix is perfect for the product and, of course, alludes to the mythical bird Fenix that is eternally reborn.” – Luca Nichetto. Phoenix – a perpetual life cycle. Luca Nichetto’s Phoenix chair is named after the mythical bird Fenix that eternally rises again from its own ashes. 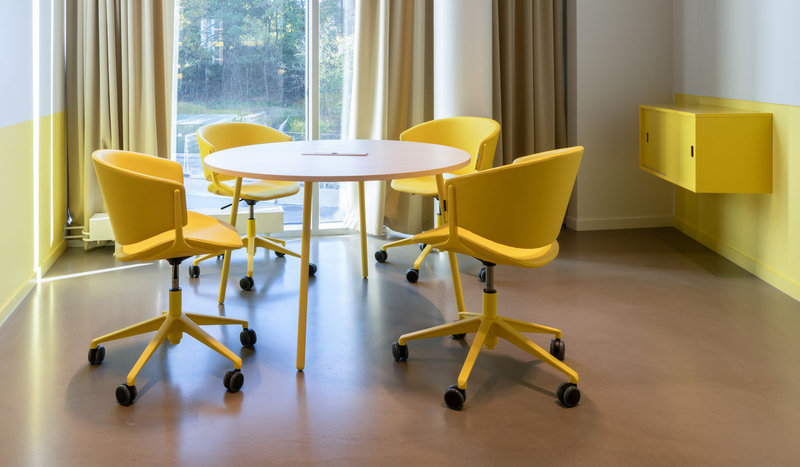 The chair has been developed in accordance with Offecct’s Lifecircle philosophy and has been designed to have a long, flexible and sustainable life cycle. 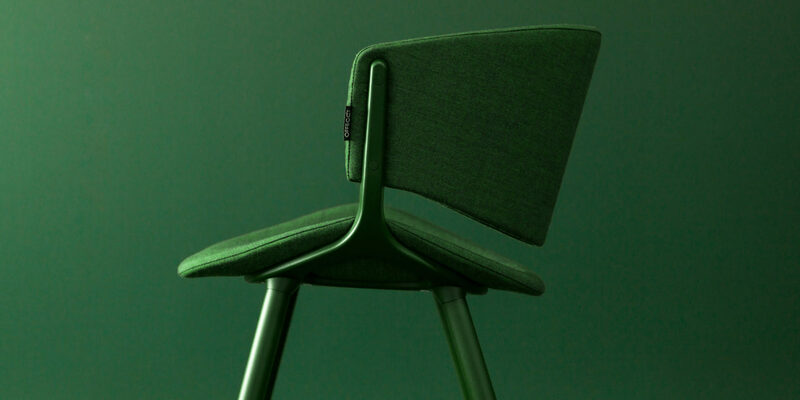 The choice of materials, with a frame of recycled aluminium and an upholstered wooden seat, are essential details in construction of the product. 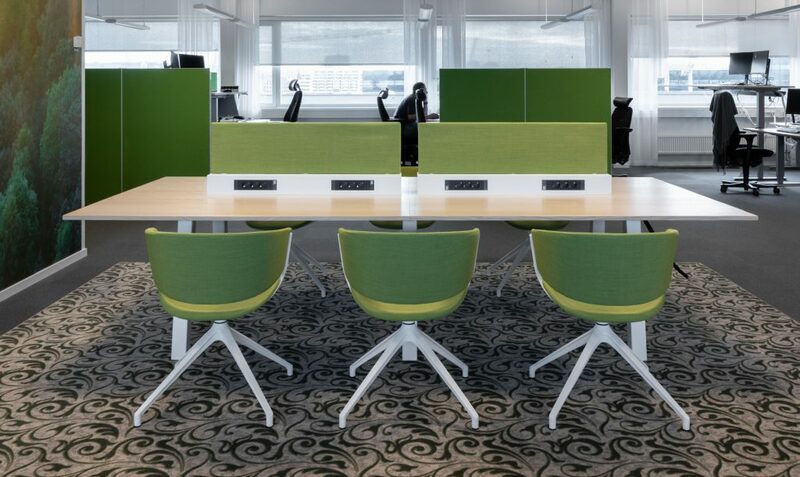 The upholstered components can easily be stripped, reused or replaced with new ones, time and time again. The result is a reborn chair. A new Phoenix. 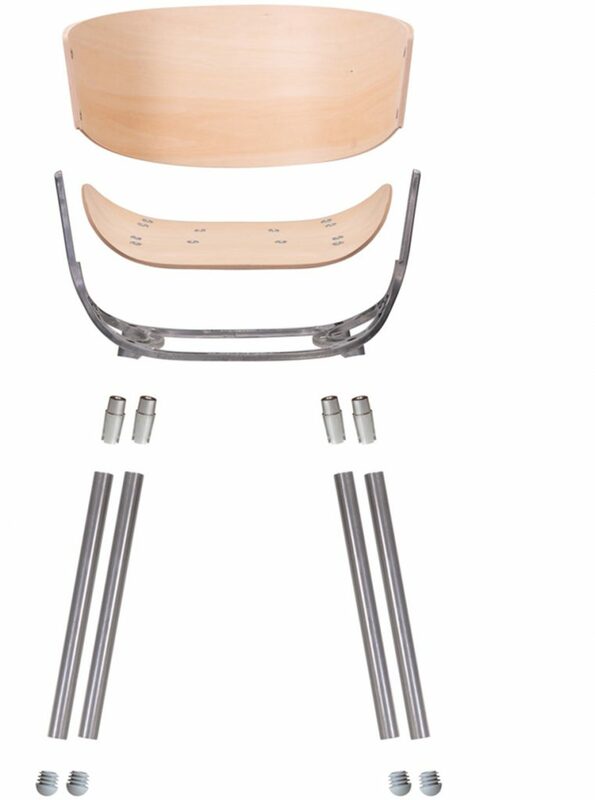 The characteristic silhouette comes from the frame with its Y-shaped base. Upholstered and non-upholstered parts can easily be removed and replaced as needed, when you want a new colour or new fabric. The result is a brand new chair, and the old parts can be reused. The entire design has been thought out in detail to make it simple to renew and transform. During its lifetime, Phoenix has received a number of awards for its design and sustainability. On the path to Phoenix. 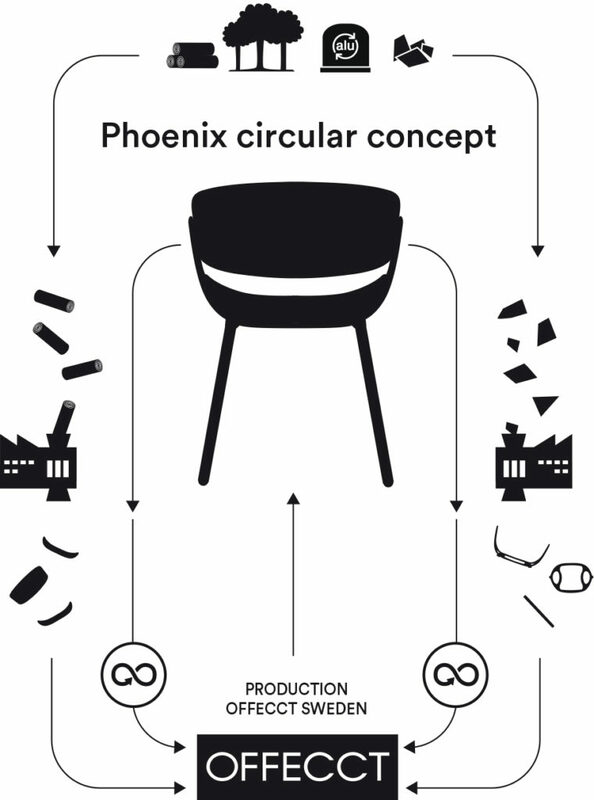 “Phoenix began with Anders Englund and I talking about creating a chair based on Offecct’s Lifecircle philosophy. I had just become a father and drew inspiration from children’s swings – without its legs Phoenix is actually like a swing. One important element of the aesthetics is that the structure is visible, something that gives the chair a distinct visual look, iconic yet simple. It’s also the most comfortable chair I’ve designed. It was a long process, testing a variety of materials and production methods to live up to our requirement for circular thinking. The name Phoenix is perfect for the product and, of course, alludes to the mythical bird Fenix that is eternally reborn.” – Luca Nichetto. 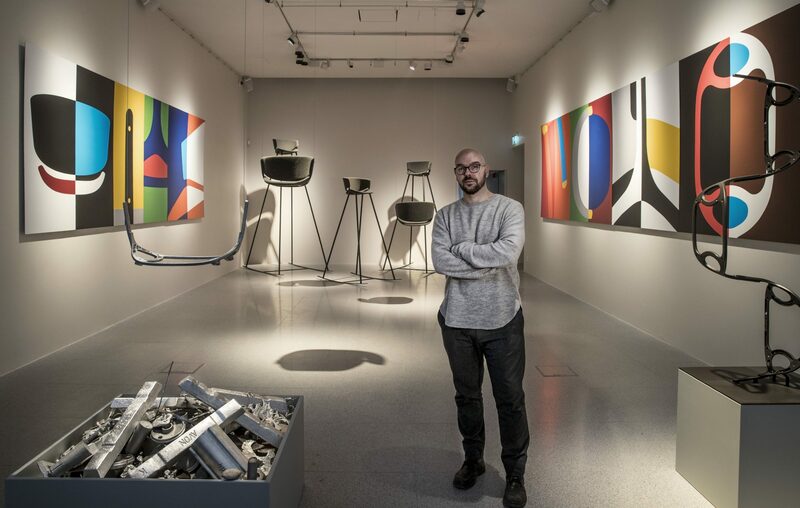 When Phoenix was launched in 2017, Luca Nichetto created an art installation in collaboration with Offecct and Sweden’s leading auction house Bukowskis. This installation has been displayed in Stockholm and Milan. “When we create our furniture, we can own the design and functionality, but the materials we can only borrow from nature. Everything we do must be done on our planet’s terms, a responsibility that is central to our design philosophy.” – Anders Englund, Design Manager. Seat of moulded wood with cold foam. Fully upholstered in fabric or leather. Frame available in four different styles and several colours.